Sweet Baby Ray's (I'm assuming the original flavor) won the Luxist Reader's Choice Award for best gourmet sauce. Apparently, Luxist is "a web site dedicated to covering the best the world has to offer on a variety of luxury and fine living topics." I wouldn't consider SBR to be a "gourmet sauce." In my opinion, it's more of a staple, grocery aisle workhorse sauce. Anyway, I'll be doing some special reviews on all seven* Sweet Baby Ray's varieties starting next Monday. *Note: "Seven" was not a typo. 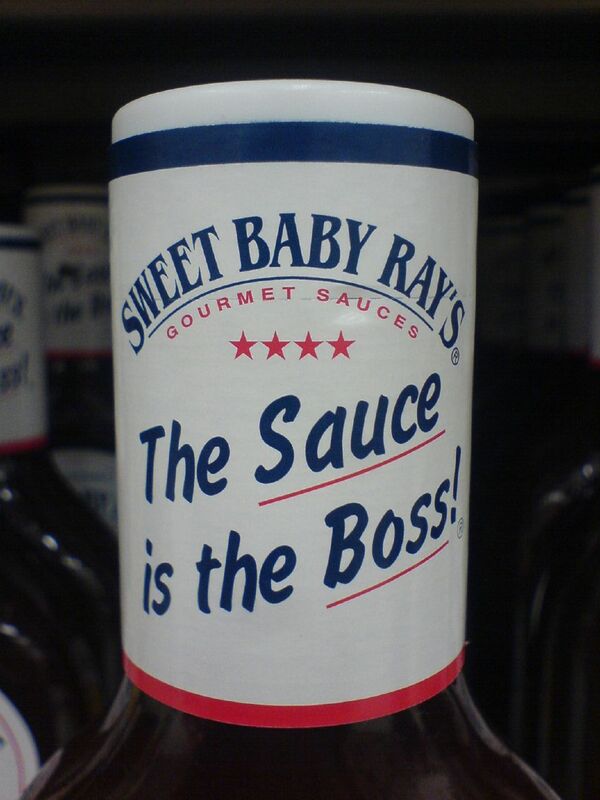 There is a secret Sweet Baby Ray's flavor. Stay tuned for more details.